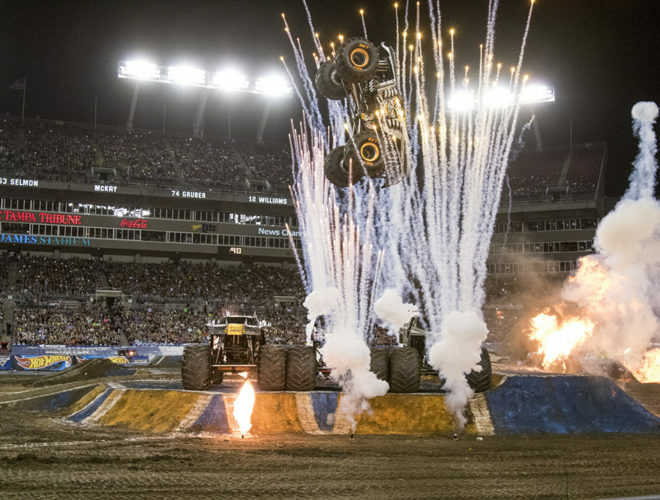 Our Monster Jam ticket giveaway has officially come to an end and entries are now closed. 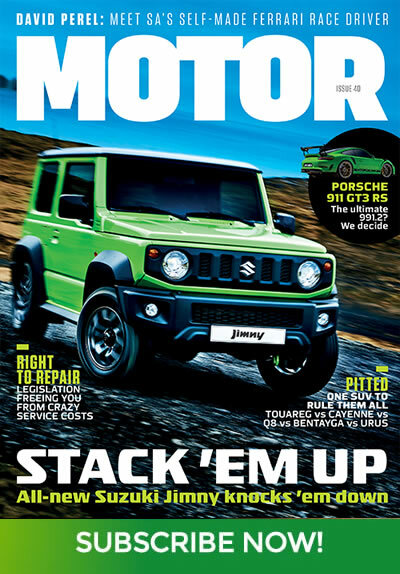 We’d like to thank each and every MOTOR magazine fan for making this contest a roaring success, the likes, shares and comments are all appreciated. 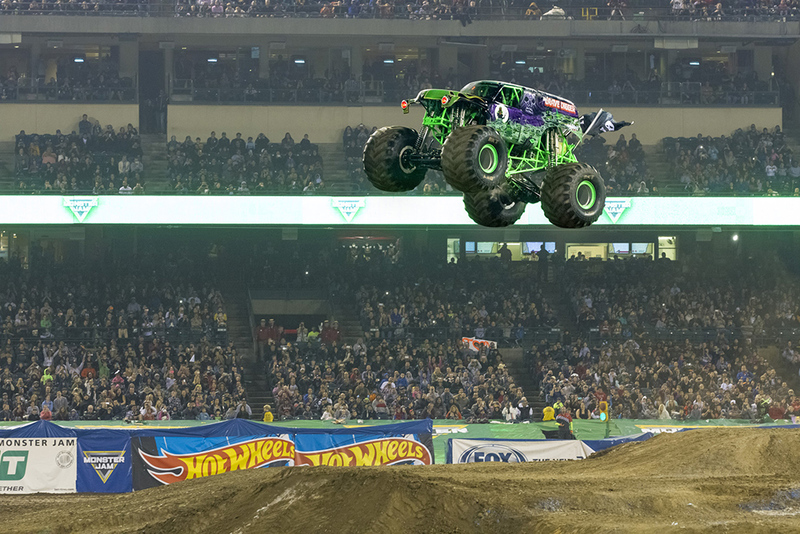 The three lucky winners have been randomly selected and are confirmed to have met the necessary requirements by liking our Facebook page and providing us with the correct names of three Monster Jam trucks heading to South Africa. Congratulations to all of our winners on receiving four combined Pit-Party and Event tickets worth R1 840 each! If you are not one of our lucky winners tickets are still on sale starting from only R150. Watch the video below to get a taste of the action.